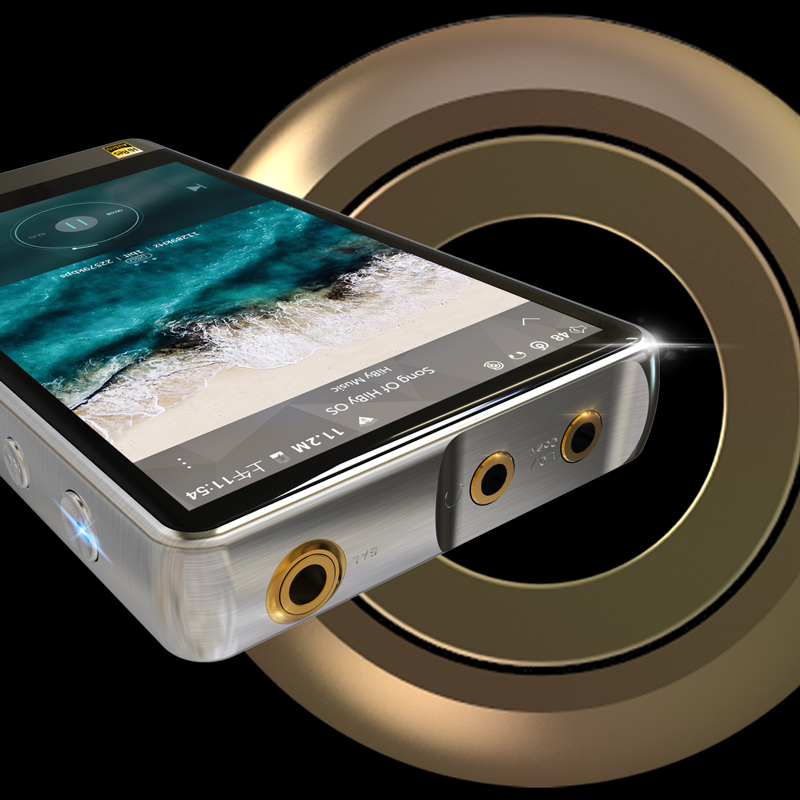 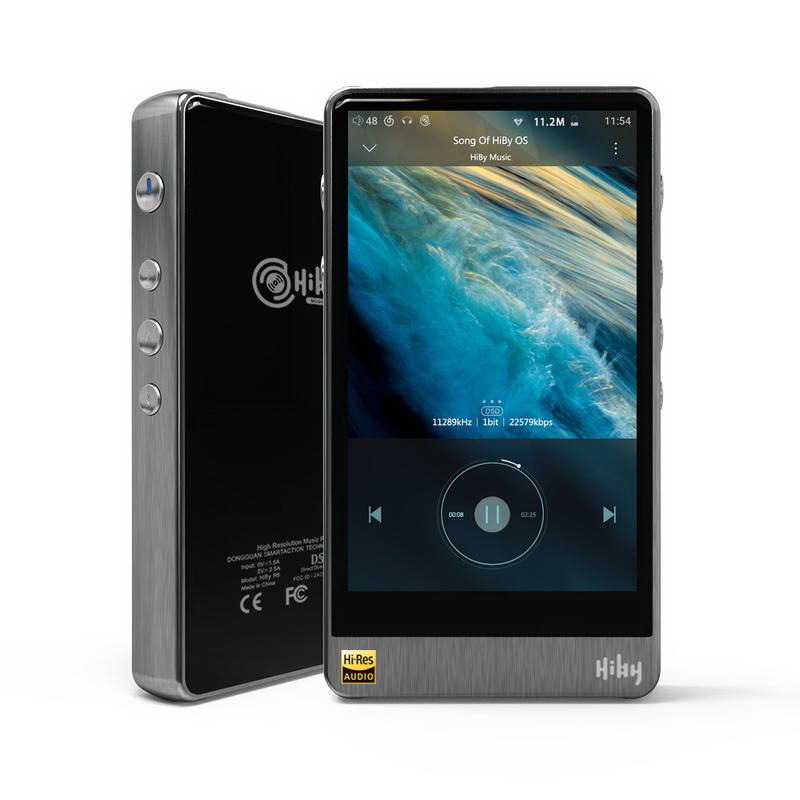 Hiby R6 Pro HI-FI MUSIC PLAYER : Sound Proof Bros. 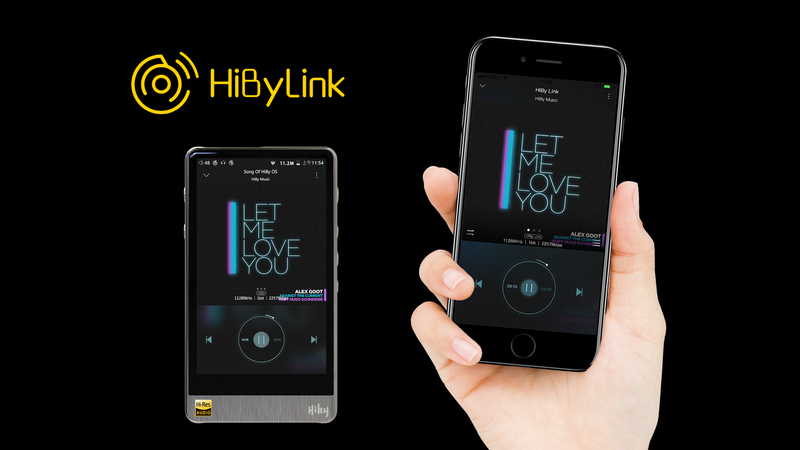 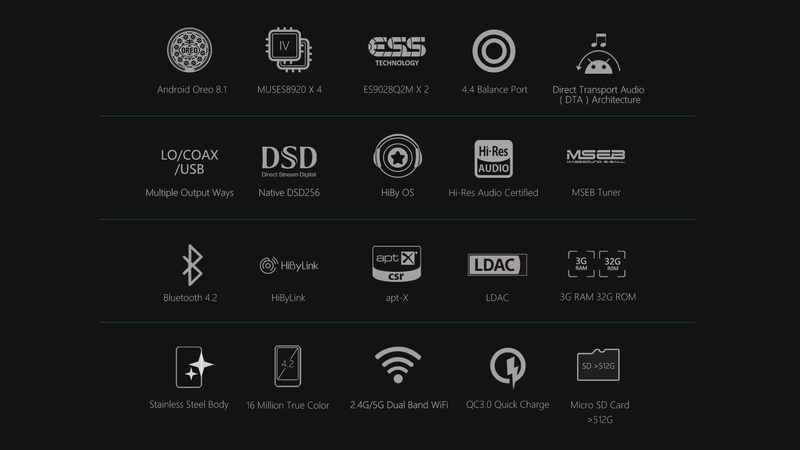 The HiBy R6 Pro not only supports most Hi-Res lossless formats such as aptX, aptX HD, LDAC, HWA, but also FLAC, WMA, WAV, Apple, LOSSLESS, DSF, and DSDIFF. 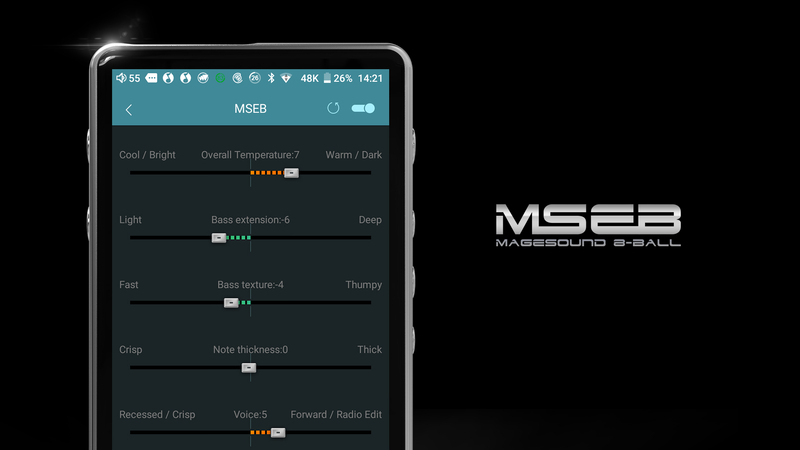 Native support for DSD 128/256, PCM up to 384Khz/32bit, ISO DSD. 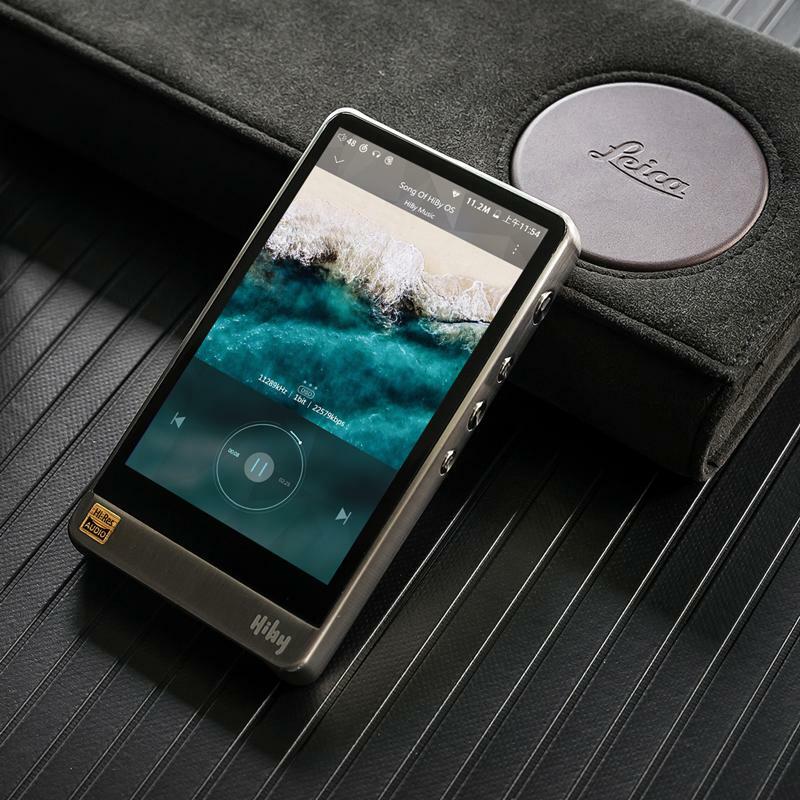 It delivers the best dynamic audio and showcases each note *The HWA Bluetooth format is only available through the HiBy Music app. 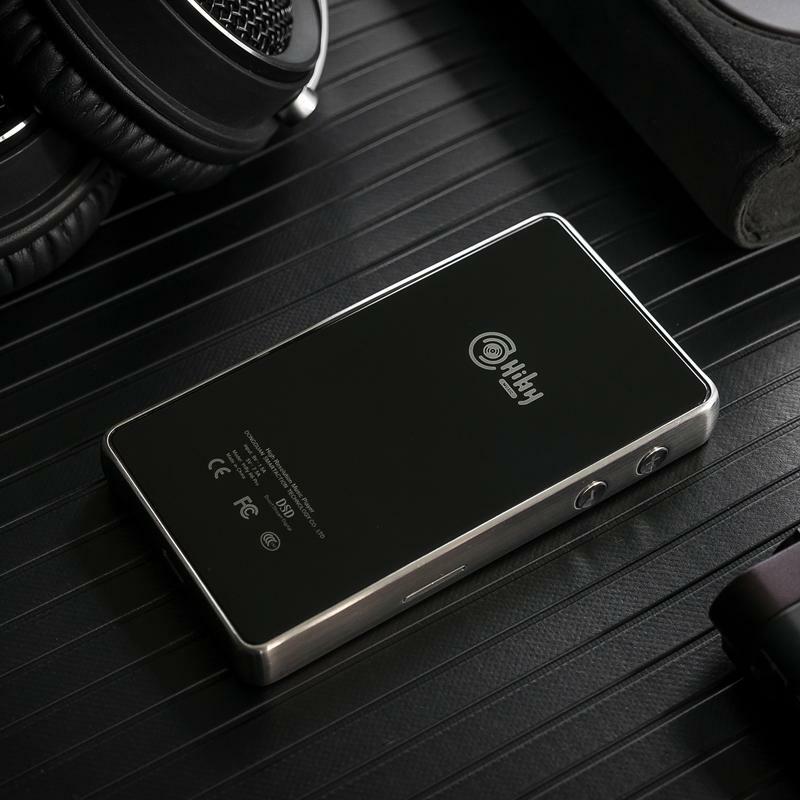 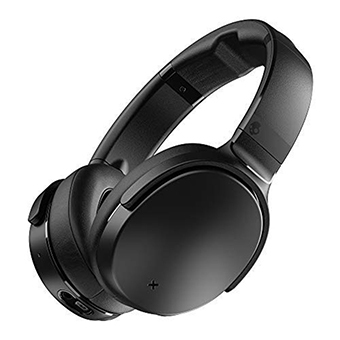 the HiBy R6 Pro allows you to enjoy your favorite music and games via your favorite Android streaming apps, such as Spotify, Tidal's online music library, and Deezer. 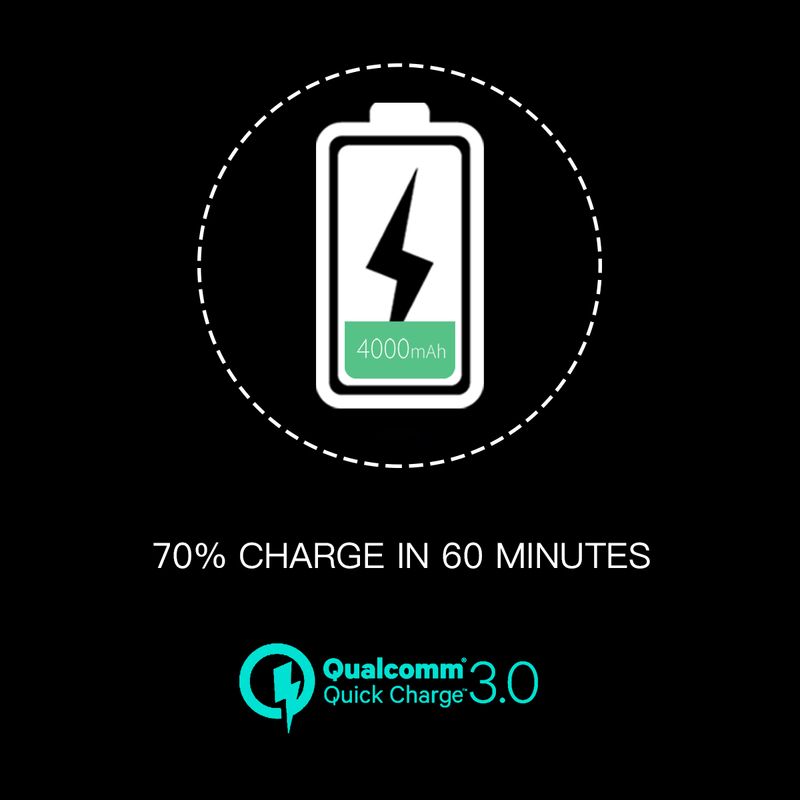 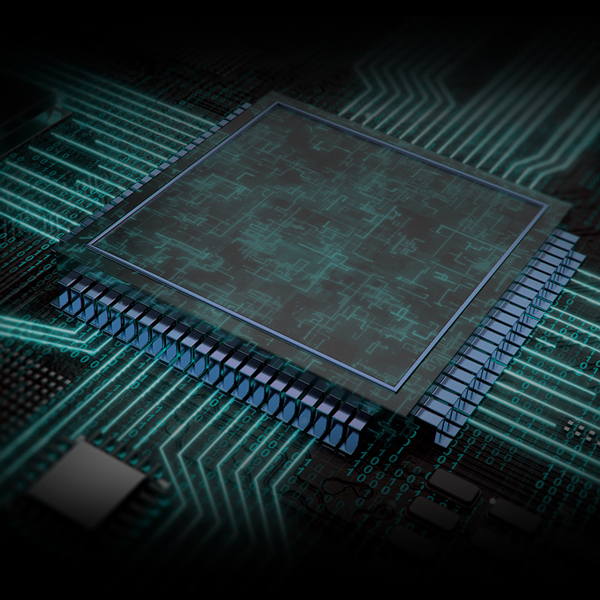 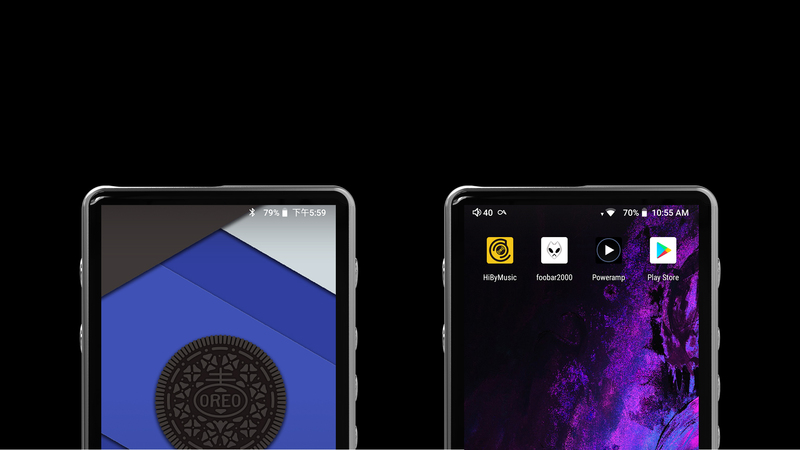 Thanks to it innovative DTA architecture, the R6 Pro has unprecedented fluidity thanks to the powerful Snapdragon SoC and fidelity for Android.